Accredited Autobody Services Fully Guaranteed. For many years we have specialized in high quality collision repairs done right the first time. We’ve completed hundreds of automotive collision repairs for satisfied customers in Greater Vancouver, restoring their vehicles and getting them back on the road safely. We are committed to providing you with the highest quality auto body repairs and service. 07 GN Autobody is your solution. We repair all makes and models! 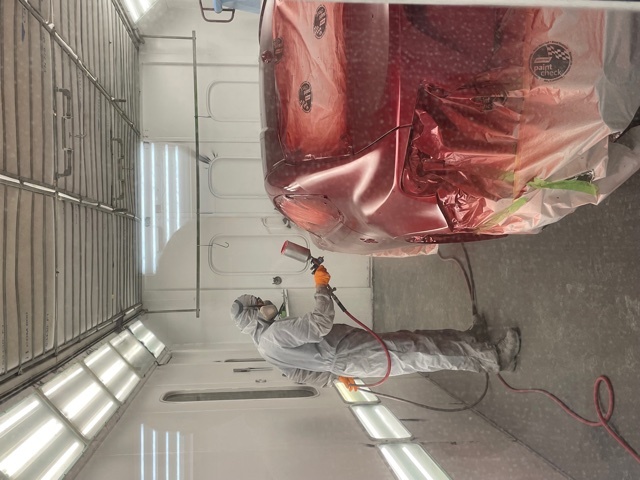 We offer a variety of Auto Painting Services on new and used vehicles. Please come by and discuss your auto paint needs.